According to the latest numbers from the U.S. Department of Agriculture. the cost of feeding an American family of four a healthy diet can range from $146 to $289 a week. Here are the latest numbers for a four-member family: a thrifty food plan, $146 a week; a low-cost food plan, $191 a week; a moderate-cost plan, $239 a week; a liberal plan, $289 a week. While you may have little control over your mortgage or property taxes, food costs are still one of the most flexible areas in the family budget. 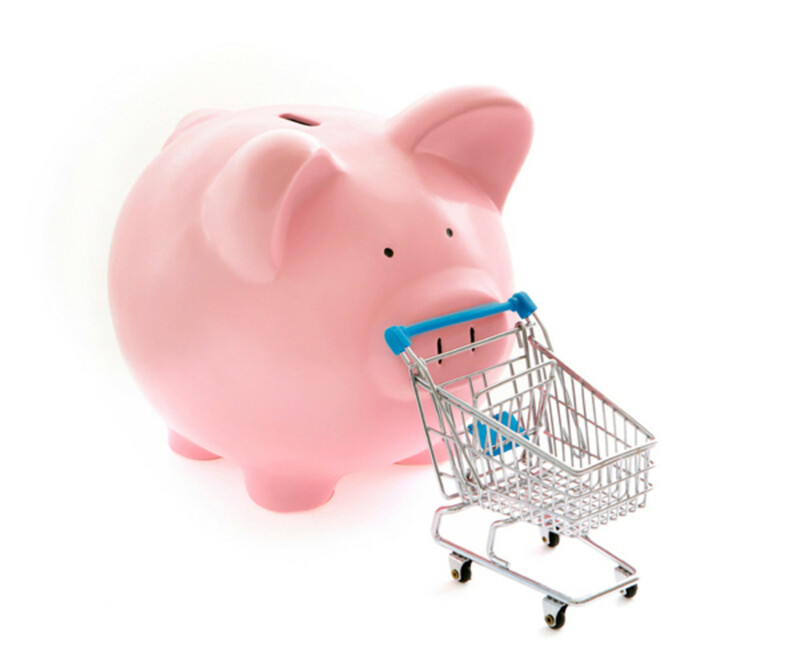 To keep your grocery budget fiscally fit week after week, why not forget the big-box discount stores and start doing some of your grocery shopping at the dollar store. This hub is a guide to shopping at dollar stores. 99-Cent Only Stores operates over 394 stores in California, Texas, Arizona, and Nevada. Dave Gold opened the first 99 Cents Only store in Los Angeles in 1982. 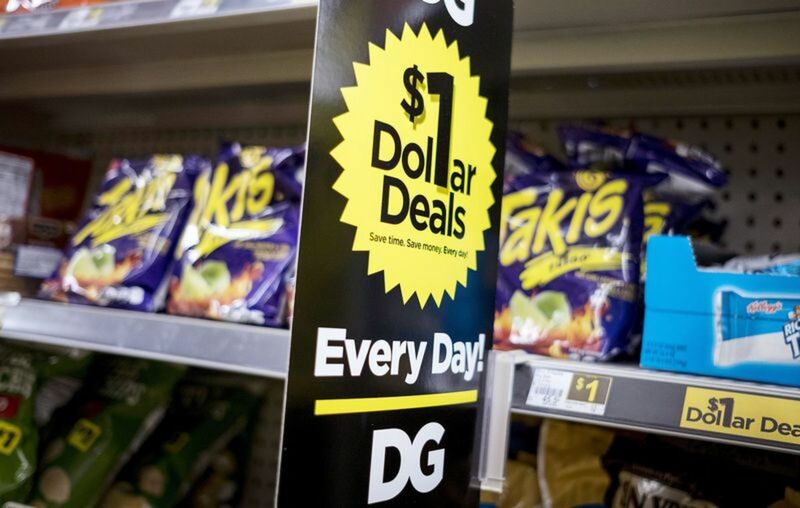 Dollar General operates nearly 14,000 stores in 44 states. They also plan to open 900 new stores in 2018 for the second year in a row. Dollar General’s first store opened in Springfield, Kentucky on June 1, 1955. Their concept back then was that no item in the store would cost more than one dollar. 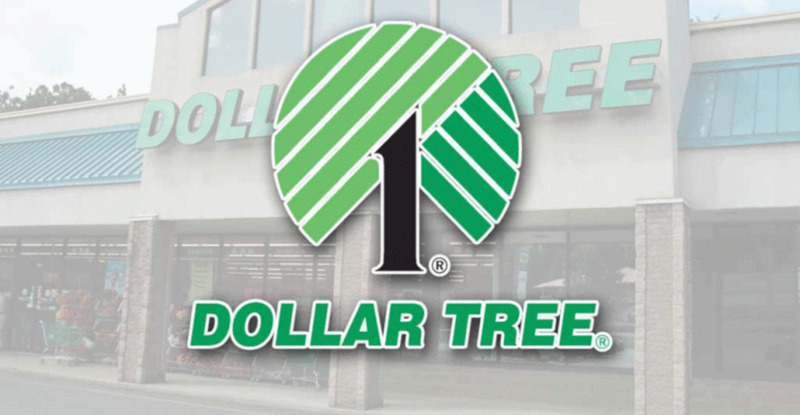 Dollar Tree operates over 13,500 stores throughout the 48 contiguous states and Canada. Their roots go all the way back to 1953 when K. R. Perry opened a Ben Franklin variety store in downtown Norfolk, Virginia, which he later renamed K&K 5&10. Family Dollar operates over 7,000 stores in 48 U.S. states and the District of Columbia. In 2014, Family Dollar was purchased by Dollar Tree and the acquisition was finalized one year later. 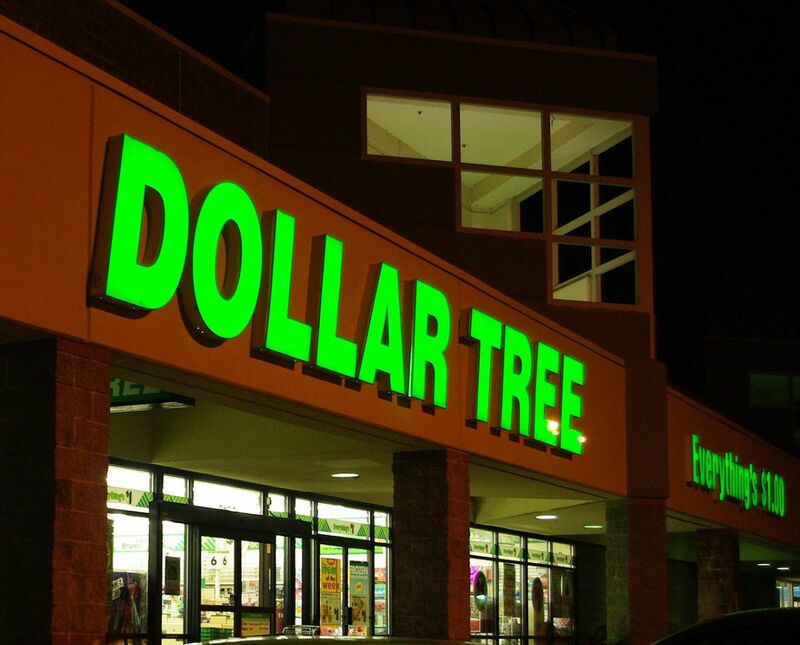 According to Keith Loria, Dollar Tree "plans to renovate 250 Family Dollar stores this year  and expand frozen and refrigerated sections at an additional 300 stores. New layouts will include expanded snack and beverage offerings, immediate consumption courts near checkout, more adult beverage products, a faster checkout process and more." Dollar Tree and 99 Cents Stores are “true” dollar stores because everything is priced at $1.00 or less with no exceptions. However, Dollar General and Family Dollar are not “true” dollar stores because most of the merchandise is priced higher than $1.00. 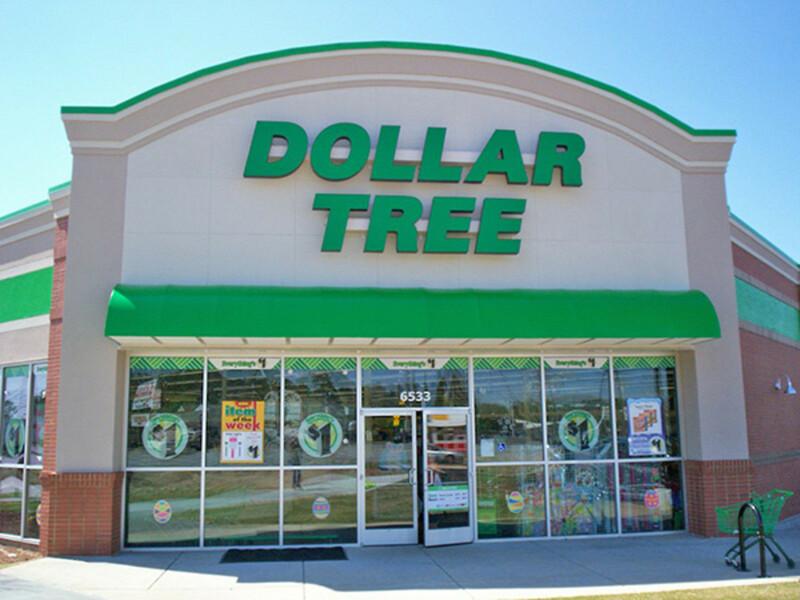 Dollar Tree stores tend to be located in the suburbs while Dollar General generally has stores in both urban and suburban areas. 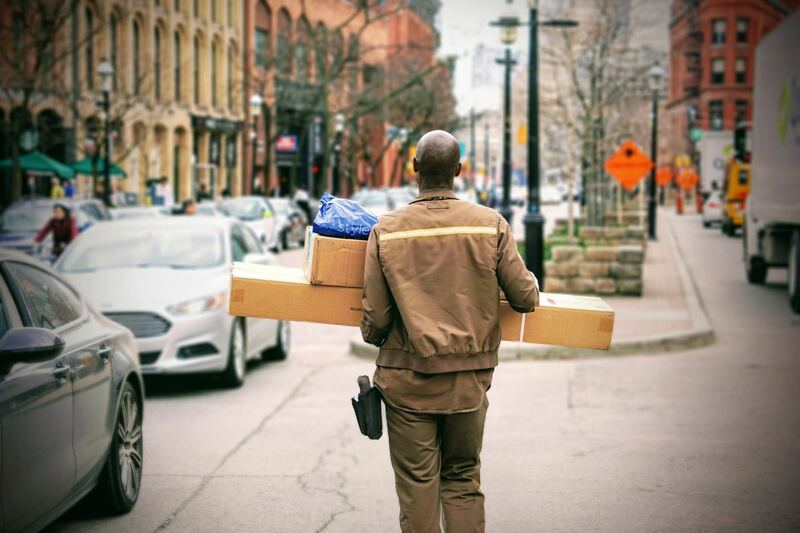 For example, Dollar General has stores throughout the City of Erie (PA) as well as in other parts of Erie County including Millcreek Township, Albion, Cambridge Springs, Conneaut Lake, Corry, Edinboro, Fairview, Girard, McKean, and Meadville. Richard Gottlieb tells us that there are now 30,496 dollar stores in the United States. 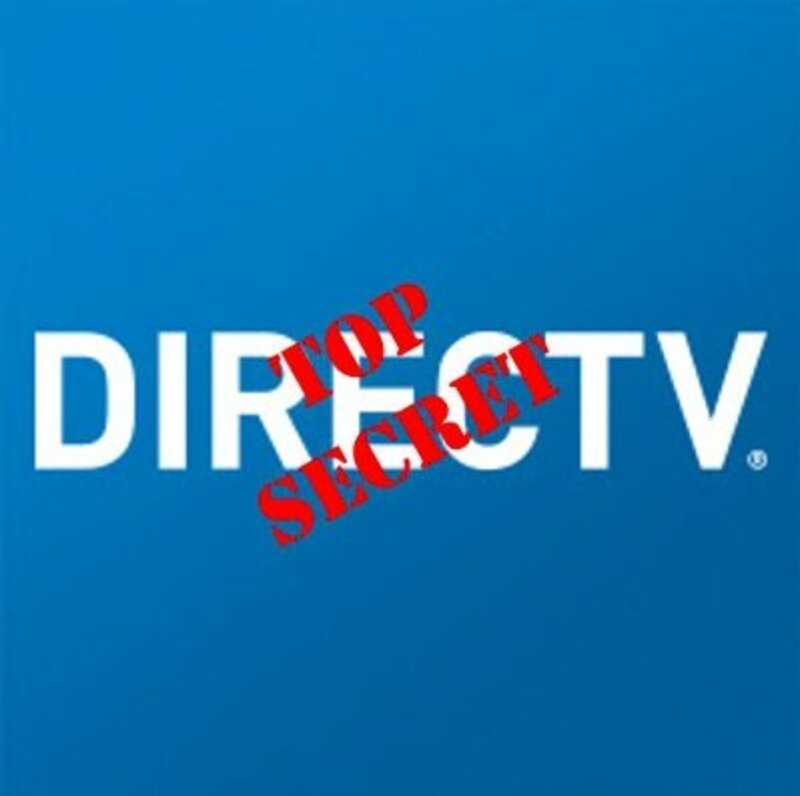 To show you how big that is, drug store chains like Rite Aid, CVS, and Walgreens have a combined total of 22,396 stores. 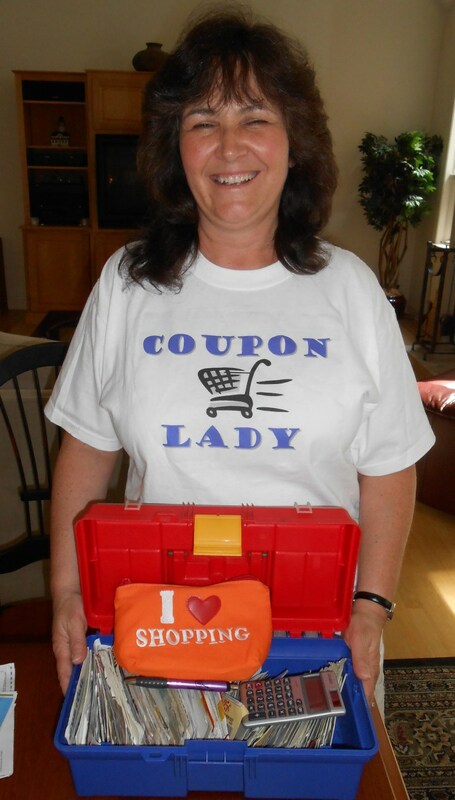 Mass merchandisers like Walmart and Target together have 5,979 stores. Supermarket chains like Kroger, Publix, Safeway, and Albertsons have a combined total of 7,443 stores. From time to time, you will probably come across dollar stores that are not a part of any major chain. Here is a partial list independent dollar stores in the greater Pittsburgh area that have just one location: Dollar Hut, Dollar Max, Dollar & More, Dollar Plus, Dollar Store, Dollar Village, Dollar Wave, Dollar Zone, Just A Buck, and Parkside Dollar. By the way, there are also 8 Dollar Discount, 31 Dollar General, 15 Dollar Tree, and 24 Family Dollar stores in the greater Pittsburgh region. In addition to the brick-and-mortar dollar store chains, there are a number of online dollar stores that often have incredible deals. However, like Dollar General and Family Dollar, these stores aren’t “true” dollar stores since much of the merchandise is priced above $1.00. Here is the list: 5 Dollar Fashions, Axcesso Spot, Bargain Bunch, Dollar 1, Dollar Fanatic, Dollar Shave Club, Dollar Store, DollarItem.com, Five Below, H&J Closeout, Miss A, One Dollar Store, and Rosegal. Dollar stores tend to be smaller in size than traditional grocery stores. Some of them even have no more than 1,000 square feet of selling space. One notable example of this phenomenon was Dollar Spree, an independent dollar store that was once located in Pittsburgh’s Squirrel Hill neighborhood. Dollar Spree closed late in 2017, possibly due to its poor location. You can purchase any product that Dollar Tree sells online in bulk. Here’s how it works: Suppose that you want to buy Riverton Orchards Lemon Juice in the 32-ounce bottle online. To qualify, you must purchase a minimum of 12 bottles (one case) at $1.00 per unit for a grand total of $12. Here’s another example: Let’s say that you want to buy Love My Carpet Hawaiian Passion 2-In-1 Carpet & Room Deodorizer in the 14-ounce size online. To qualify, you would have to purchase a minimum of 12 units (one case) at $1.00 per unit for a grand total of $12. Here’s a third and final example: Suppose that you want to buy Sparkle Spirited Prints Paper Towels online. To qualify, you must purchase a minimum of 30 rolls (one case) at $1.00 per unit for a grand total of $30. You can buy brand-name products as well as private labels at dollar stores. Dollar stores now accept manufacturer’s coupons. Large bowls for chips, snacks, etc. Batteries - You will find better quality and value at Target, Walmart, or even Aldi’s. Canola oil, olive oil, coconut oil, etc. - You will find much better quality at the grocery store, Trader Joe's,or Whole Foods. Kitchen utensils - The quality of these utensils is generally very poor. Plastic food containers - Again, the quality of these food containers is generally very poor and may not be safe with food. Plastic trash bags - Years ago, my father bought some plastic trash bags at Dollar Tree and there were some very unpleasant consequences. Steak - Kiplinger.com tells us that "While $1 for a 3.5-ounce frozen ribeye is easy on the wallet, really, should you? The dollar-store steak is sliced razor thin and, according to the packaging, is beefed up by as much as 30% solution. One YouTube food reviewer likened the taste and texture to Steak-umm, the frozen, thin-sliced molded beef product that adorned many a childhood sandwich. We’ll pass." Tools - Don’t buy tools at the dollar store unless you’re planning to only use them a couple of times. Vitamins and nutritional supplements - You will find better deals at the grocery store or Walgreens. Windshield washer fluid - Walmart and Target are better options. Pasta, Pasta Sauce, Rice, Side Dishes, etc. Snacks, Breakfast Bars, Candy, etc. If you have an Aldi store in your locale, you can purchase many of the canned vegetables listed below for less than $1.00. 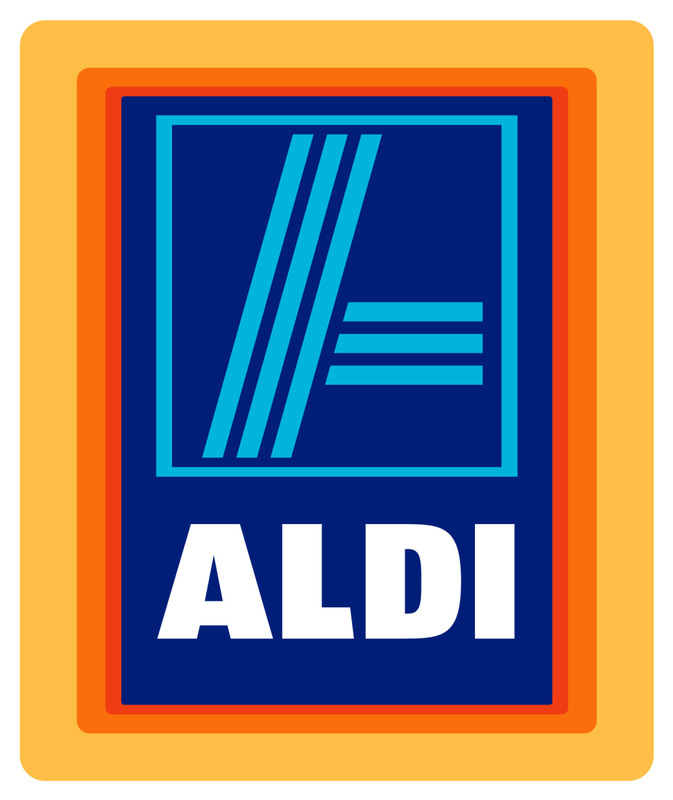 However, Aldi does not have stores in all parts of the USA, including in Northern California as well as in the states of Arizona, Colorado, Idaho, Nevada, New Mexico, North Dakota, Oregon, South Dakota, Utah, Washington, and Wyoming. In addition, I have done price comparisons at my local supermarket for some of the Libby and Goya products listed below and found prices as high as $2.19 per unit. These spices and seasonings are a terrific bargain because you would pay much more at the grocery store and even at Walmart or Target. For example, a 3-oz. jar of private-label Supreme Tradition Chili Powder costs $1.00 at Dollar Tree. You would pay up to $10.20 for three ounces of the brand-name at Target. The cost-per-ounce at Dollar Tree is 33.333 cents while the cost-per-ounce at Target is $3.40. Here’s another example: A 2.25-oz. jar of private-label Supreme Tradition Ground Cayenne Pepper costs $1.00 at Dollar Tree. You would pay up to $7.07 for a comparable amount of the brand-name at Target. The cost-per-ounce at Dollar Tree is 44 cents while the cost-per-ounce at Target is $3.14. Here’s a third example: A 3.17-oz. jar of private-label Supreme Tradition Chopped Onion costs $1.00 at Dollar Tree. You would pay up to $4.64 for a comparable amount of the brand-name at Target. The cost-per-ounce at Dollar Tree is 31.5 cents while the cost-per-ounce at Target is $1.46. Here’s another example: A 3.17-oz. jar of private-label Supreme Tradition Crushed Red Pepper costs $1.00 at Dollar Tree. You would pay up to $3.04 for a comparable amount of the brand-name at Target. The cost-per-ounce at Dollar Tree is 31.5 cents while the cost-per-ounce at Target is $1.73. Here’s a fifth and final example: A 2-oz. jar of private-label Supreme Tradition Ground Black Pepper costs $1.00 at Dollar Tree. You would pay up to $3.92 for a comparable amount of the brand-name at Walmart. The cost-per-ounce at Dollar Tree is 50 cents while the cost-per-ounce at Walmart is $1.96. Natalie, thank you for your comment. The article took a lot of work, but was worth it. Great article, Don. What a wealth of information! Thanks! lol yes about the trash bags. My daughter used to work there, she told me the only ones that are any good. My oldest child just moved to Pittsburg. Loves it there. Vicki, thank you for your comment. I really appreciate it. I’ve been editing my article on and off throughout the weekend, so I don’t know whether you read the comment I made about my father and the trash bags that he bought years ago at Dollar Tree. I buy my trash bags at Giant Eagle, the major grocery store chain for the greater Pittsburgh area. (They work just fine.) I always see trash bags at Aldi when I shop there, but I pass them up every time. I will read your articles as well. Again, thanks for commenting. Our articles belong together. You have made an incredibly complete item/shopping list, I have written about the Dollar Tree recipes. please read and comment. I enjoyed your article especially the polls.